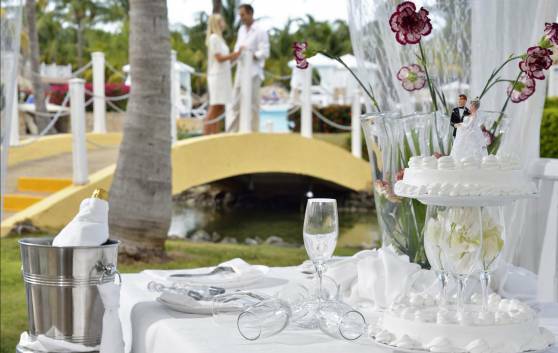 The magnificent Meliá Las Antillas Hotel for adults over 16 offers clients a wide range of wedding and honeymoon programs with the luxury and service that only Sol Meliá Cuba hotels can provide. This 4-star hotel is located in Varadero Beach, the Cuban tourist destination par excellence. Especially recommended for couples who wish to live a memorable experience.